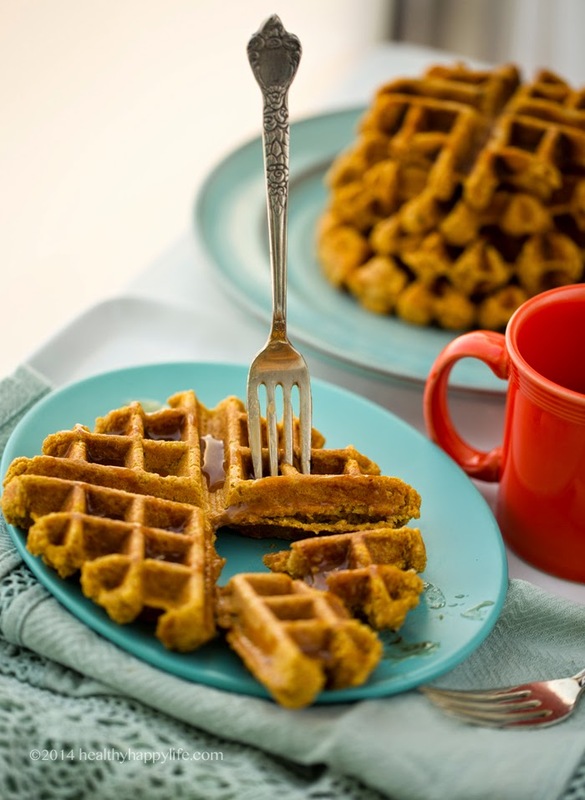 These fluffy yet hearty Orange-Spice Pumpkin Waffles are perfect for a cozy-healthy-happy autumn morning breakfast or brunch. They are gluten-free, made using an oat flour and seed base, with simple ingredients and a hint of orange spice to give them fall flair. And the best part? 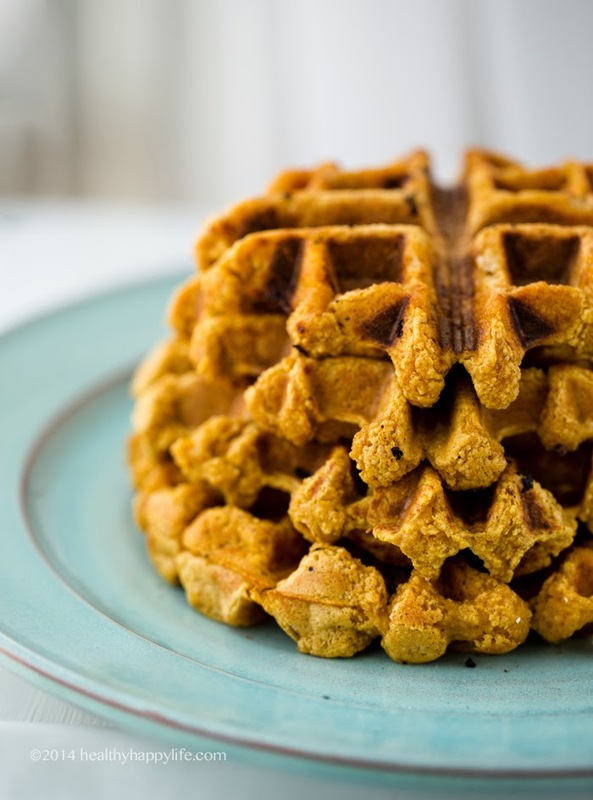 You can make a BIG batch of these waffles ahead of time (double the recipe I have provided) - simply freeze them. They re-heat like a dream. I literally popped mine in a standard toaster! I just did 1/2 waffle at a time. An oven works too. 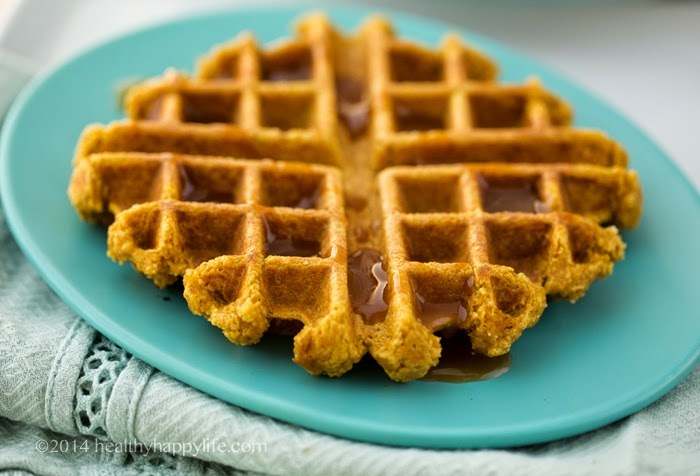 Hi there golden waffles, filled with fall cheer, snuggly snuggles and warm wishes. Yes, all that in each bite. The thumb saga continues.. Oh boy kiddos, I have had quite a day. This morning I had a doctors appointment to check-up on my thumb. But it turns out, things are not healing up as well as I had thought they were. Anyways, I am back at home now, snuggled with my kitties, and thrilled to find out that the pumpkin waffles I made yesterday (yes, one-handed, I'm becoming a pro lefty!) are completely freezer friendly. So I popped one in the toaster and within minutes it was warm and toasty and totally amazing. It was exactly the comfort food I needed on this exhausting Friday afternoon. I paired it with steamy cup of Sleepytime tea, a splash of almond milk, drizzled maple syrup and I was in heaven, well except for my ouchie thumb, but you get the picture. 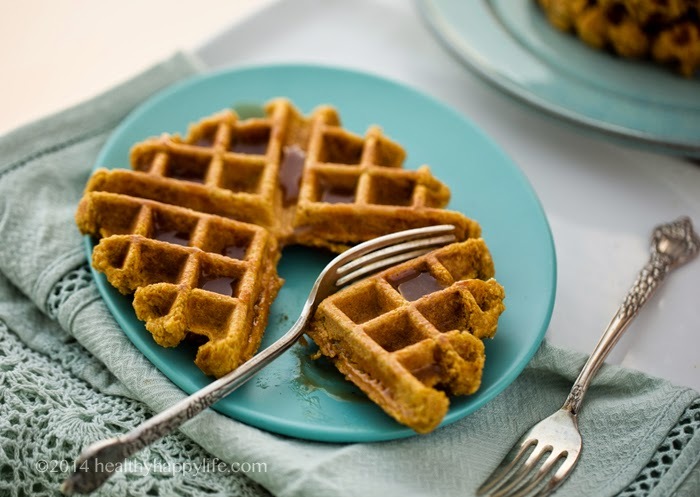 You see, I made a big batch of these pumpkin waffles yesterday with high hopes that they would freeze well and be easy to re-heat for the weekend. I had never re-heated waffles before, since I always assumed they taste best freshly pulled from the waffle iron. But wow! Totally impressed at hot great these taste after a quick pop in the toaster, straight from the freezer. I guess the guy who invented toaster waffles knew what he was doing. I love how crispy the edges in crevices became, while the pumpkin-y insides stayed moist and nicely textured from the oat flour. I am seriously considering reheating a few more and having breakfast for dinner tonight. And yes, I used boxed pumpkin for this recipe. Freezer-friendly! -- make-ahead, aka sleep in on your weekend morning. Hop out of bed in your PJs. Easily pop these babies in the toaster. Boom and done. Get back in bed. 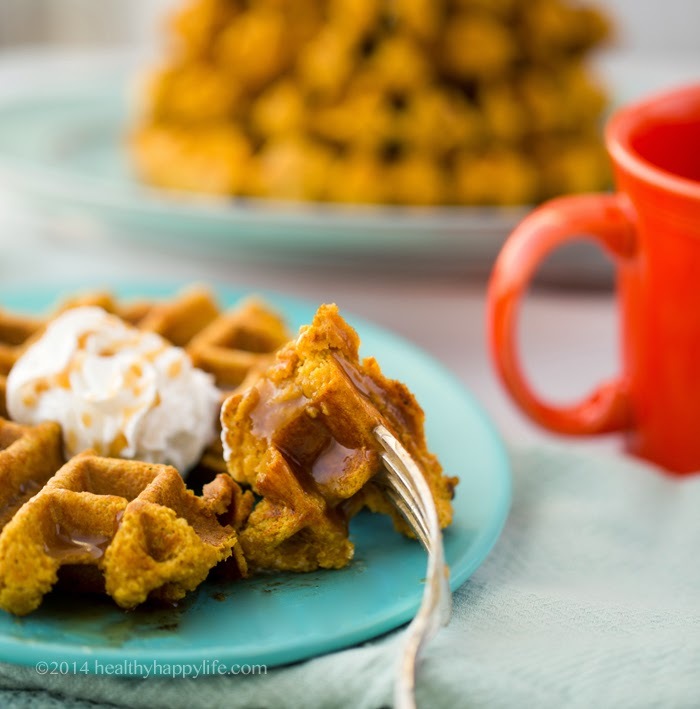 I like my pumpkin waffle batter nice and thick for hearty, yet fluffy waffles. For a slightly spongier texture, add a bit more liquid, see note in recipe. 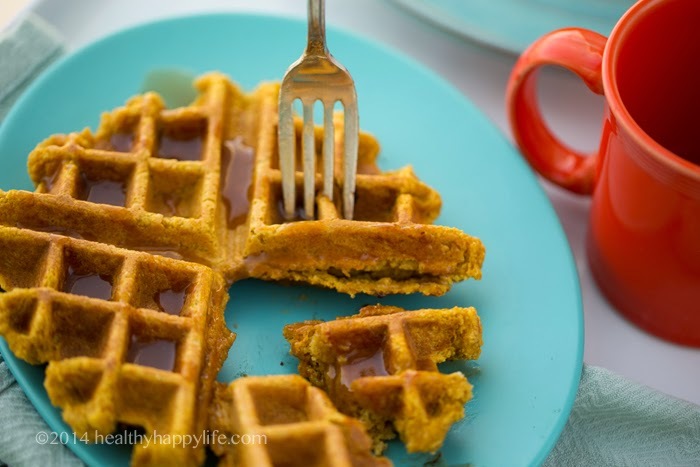 Get a few of my vegan waffle tips in this post. 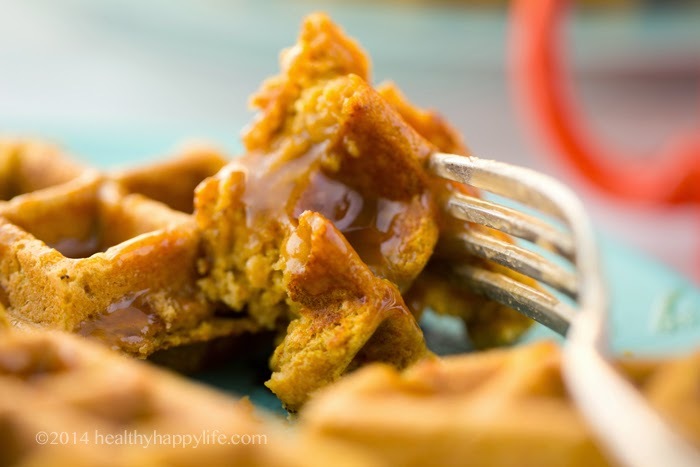 These vegan, gluten free orange-spice pumpkin waffles are the perfect way to start a fall morning. They are freezer-friendly for make-ahead bliss! 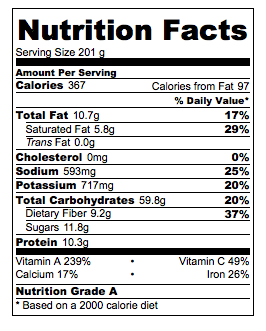 **You could sub these ingredients with a 'pancake and waffle mix' (gf or not), if desired. Preheat waffle iron so it is nice and hot when you start your waffles. Add the oats and pumpkin seeds (or substitute) to a blender or food processor. Blend until smooth. 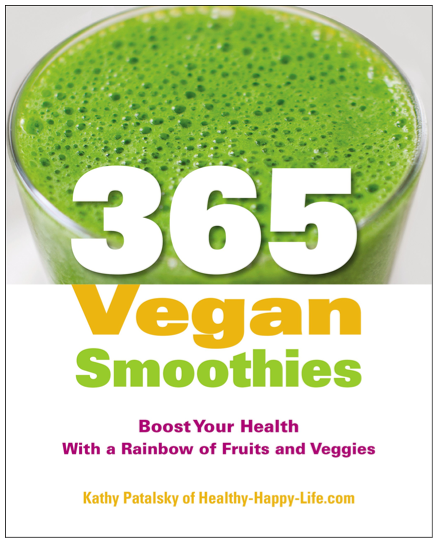 Add all the dry ingredients to the blender and give it another blend, a few seconds, to mix everything. Add all the dry ingredients to a mixing bowl. 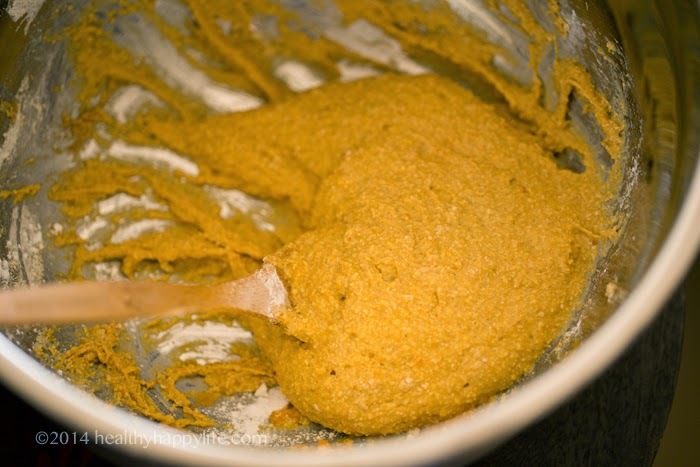 Using a whisk or hand mixer, beat in the wet ingredients: pumpkin, milk, vegan butter, zest and maple syrup. You should have a nice and thick batter. The consistency should be of a thin hummus. If needed, fold in 1 Tbsp additional flour. Fold the batter well for a minute to fully moisten the oat and seed flour. 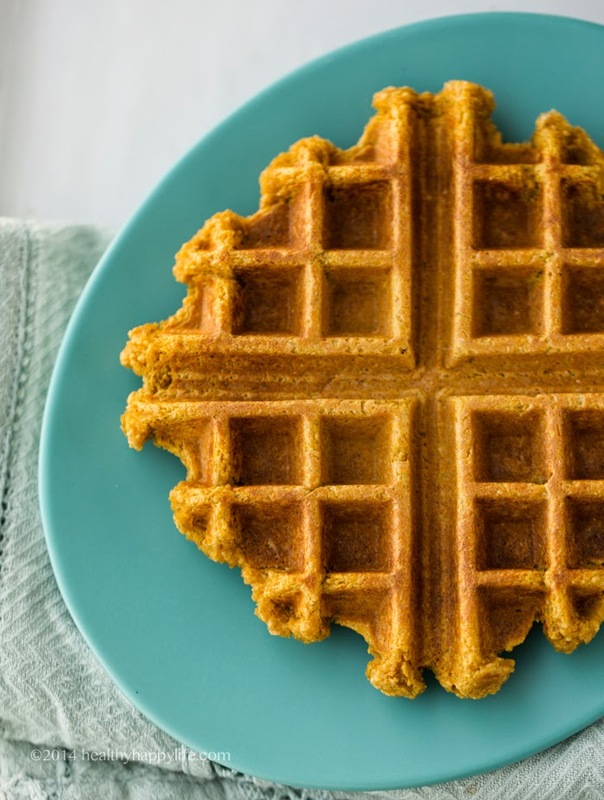 When the waffle iron is hot and ready, add a 1/2 tsp of coconut oil over the surface or the griddle, even if your waffle iron is nonstick. Then drop 2-3 heaping spoonfuls of batter (depending on your waffle iron size). Then drizzle another 1/2 tsp coconut oil right over top the batter before closing. Close iron and cook for about 3 minutes. Or until slightly browned crevices and edges of the waffle appear. 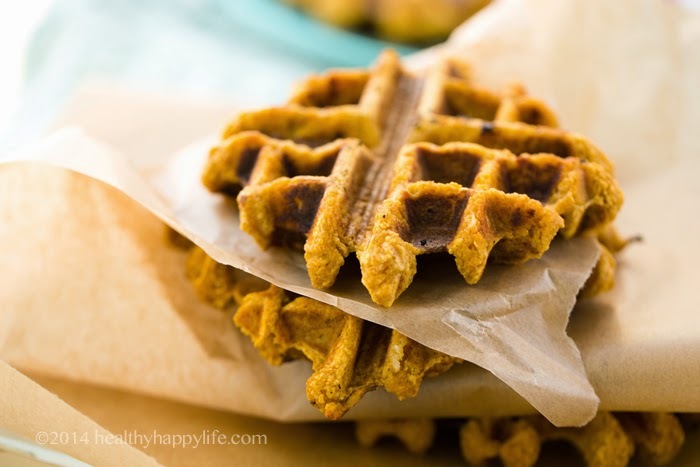 Vegan waffle tips here. 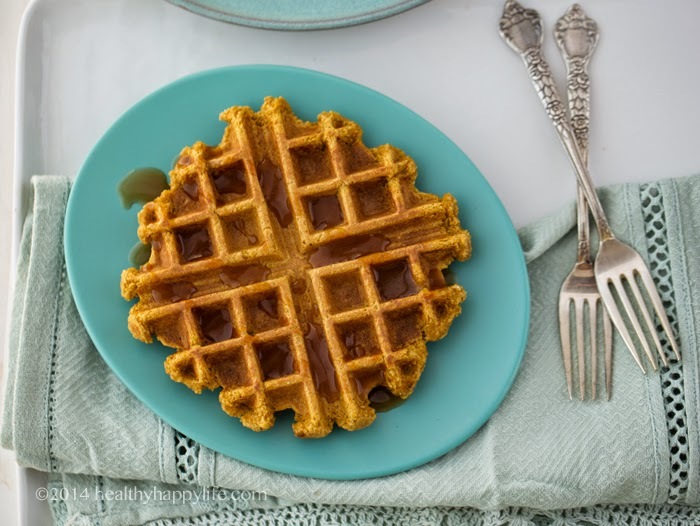 TO FREEZE: When waffles cool a bit, wrap them individually in parchment paper and fold over tightly or place in a freezer-friendly container or baggie. To rewarm, simple place in a toaster, 1/2 waffle at a time to toast (I needed two rounds of normal "bread" toasting, about 5 minutes) -- or toast in a 350 degree oven until browned and warm through. Serve warm! 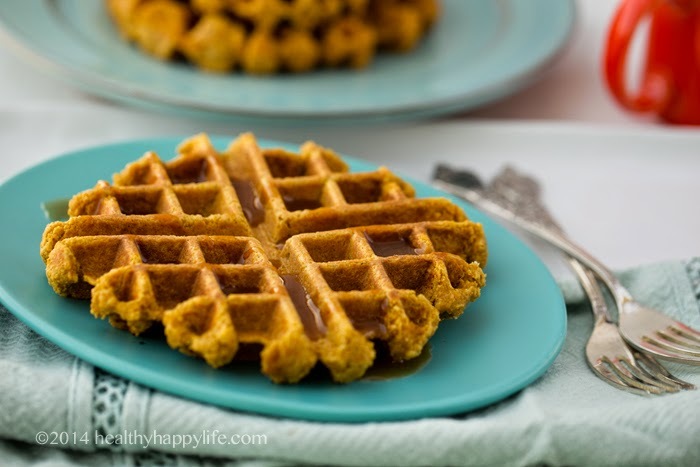 Optional: maple or caramel drizzle over top, vegan butter is a nice touch too. Vegan whip if you'd like. Fresh orange zest as garnish is also nice.